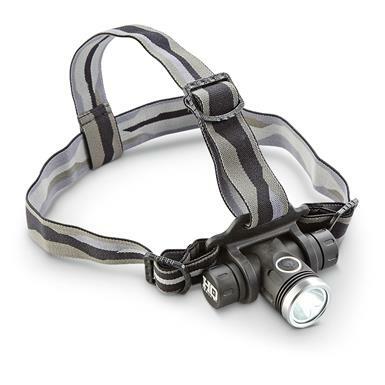 A waterproof hands-free lighting solution! 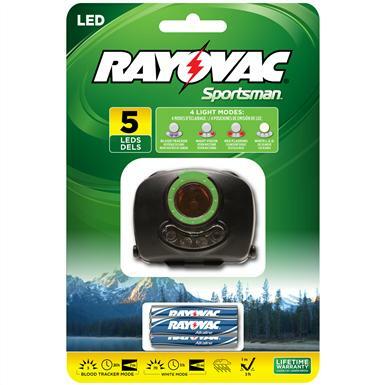 High-performance illumination with rechargeable convenience. 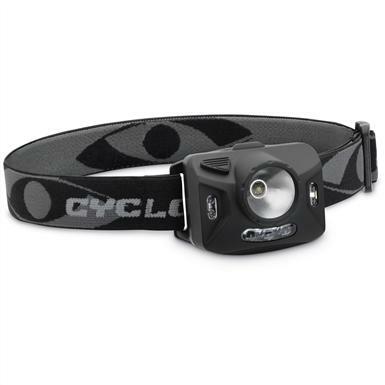 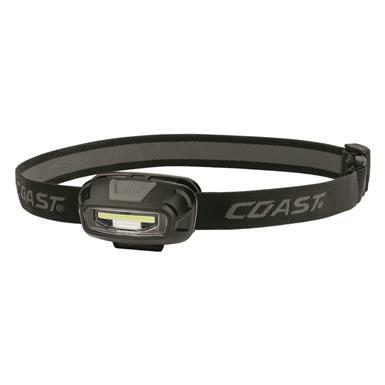 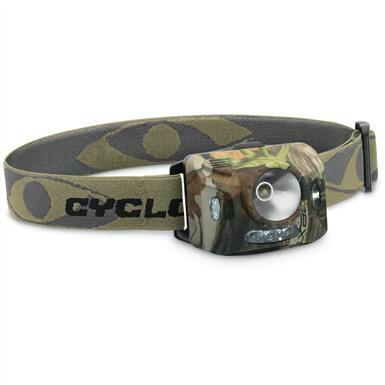 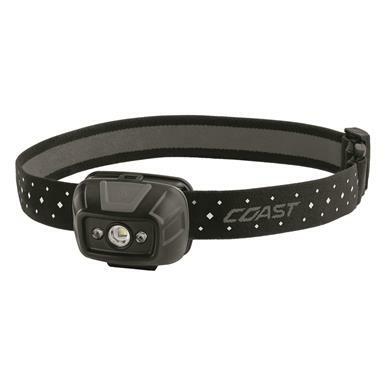 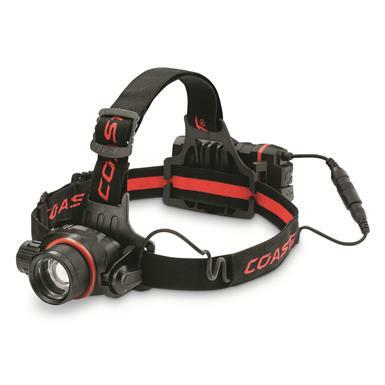 Dual-color White and Red light in one handy Headlamp.